Be courageous. Be bold. 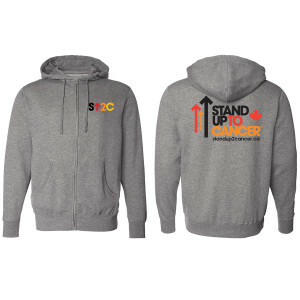 Show your support for everyone who has been touched by cancer with this Stand Up short logo grey hoodie. This hoodie also features the full logo and the signature Canadian red maple leaf on the back. 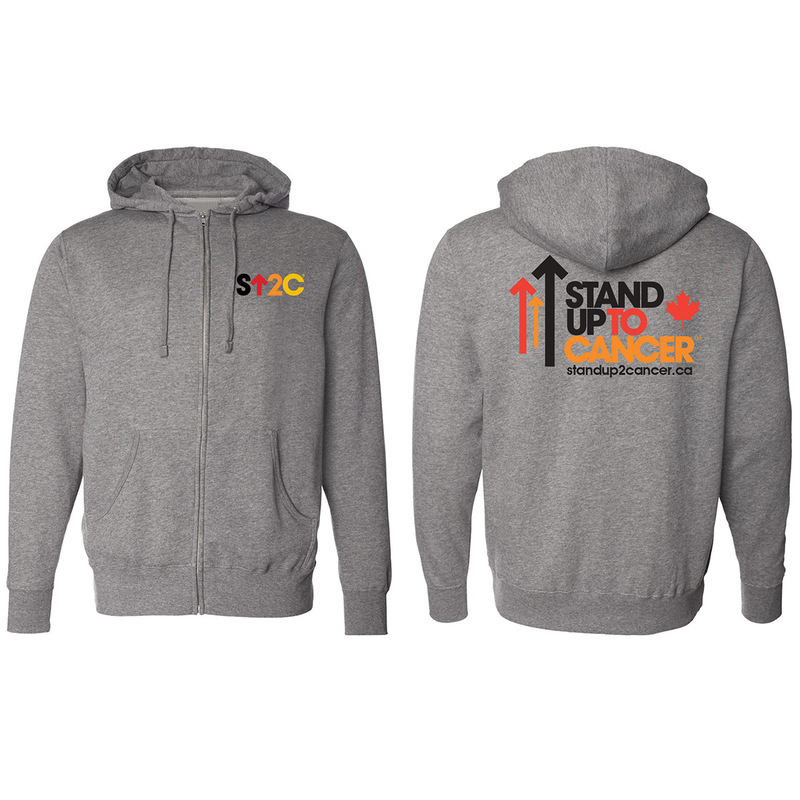 Show your pride and support for accelerated cancer research.